Another brand new design, straight out the press for 2015! 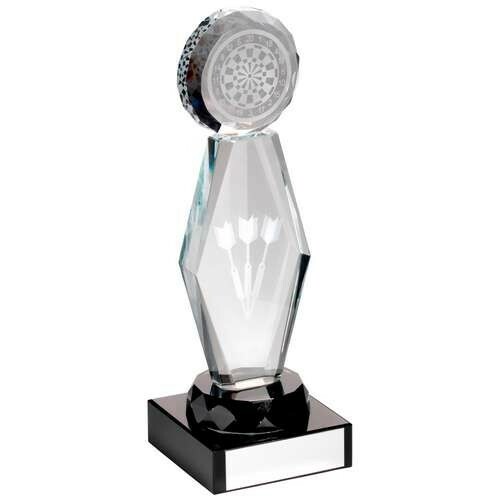 Featuring a glass column trophy with darts board laser engraved to the top glass circle, this trophy really will impress your competitor! 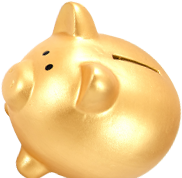 It comes supplied in a high quality presentation box, free of charge, and engraving is also included, free of charge. Discounts are available on orders of 5 or more of any size.